I realize what I'm about to say may get me shunned from the fashion bloggers community, but I just can't take it anymore! 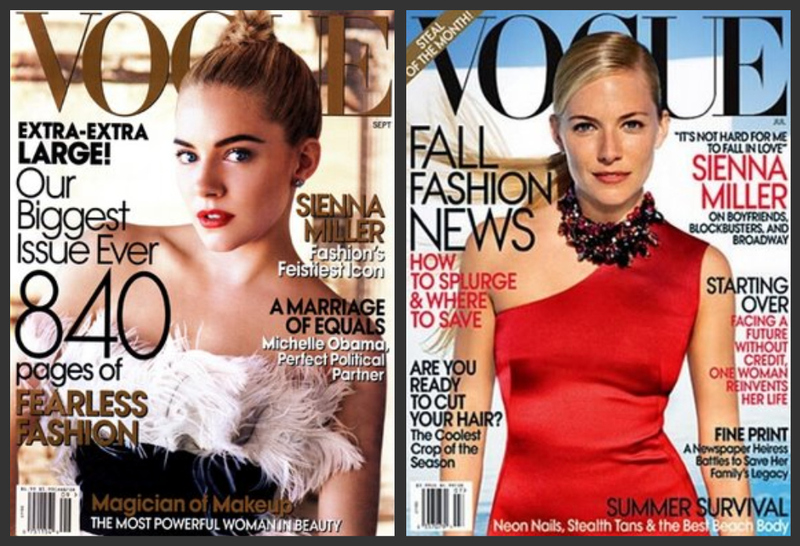 Nylon, please stop putting Sienna Miller on your covers. WE GET IT. You want her to be our generation's fashion icon. Now stop shoving her down my throat before I cancel my subscription! Vogue, please take note, too.